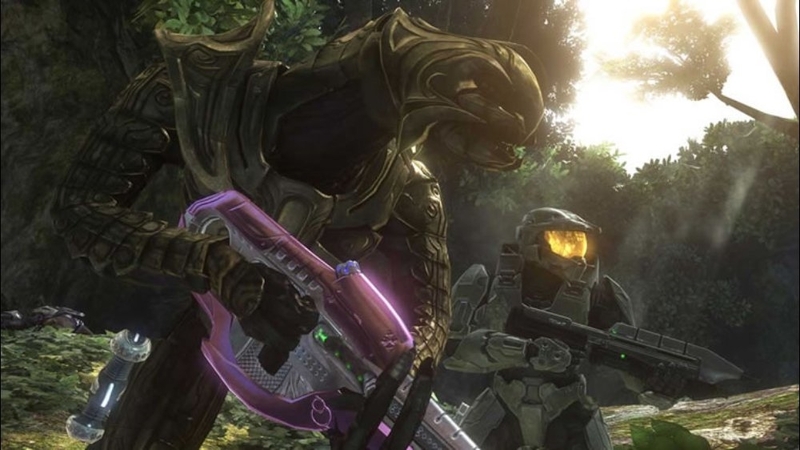 Check out a preview of Spike TV's "Halo 3 Launched." 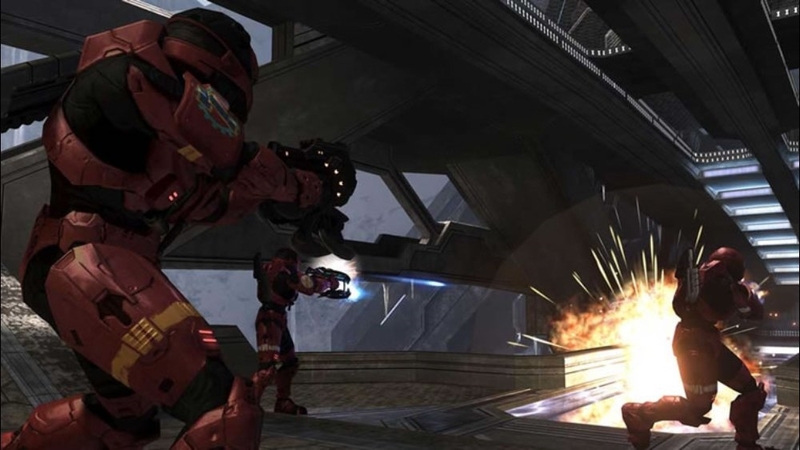 Viewers get an inside look at the "Halo Nation." 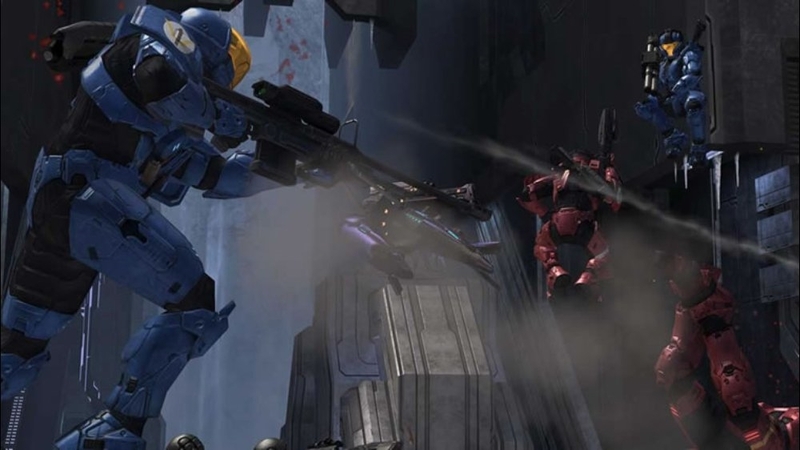 Make sure you tune in on Halo Launch night, Monday, starting at 9pm to see the whole show. 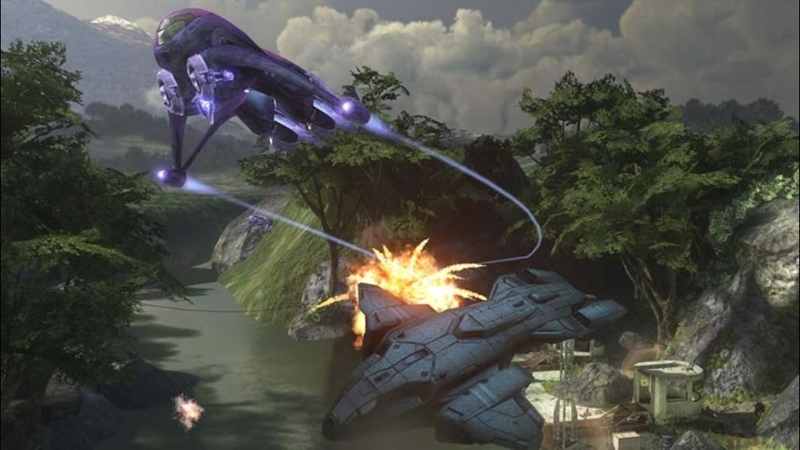 Watch the Halo 3 Ad, "Believe" Diorama. 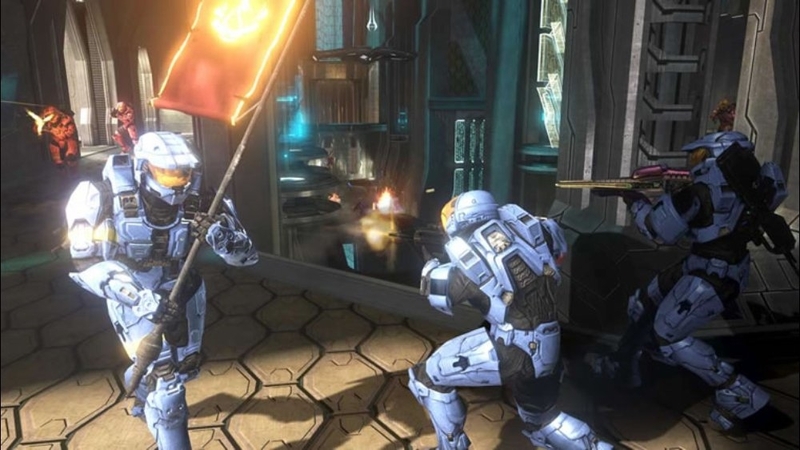 Watch the short film, "Making of John 117 Monument", a behind-the-scenes look at the making of the Halo 3 ad. 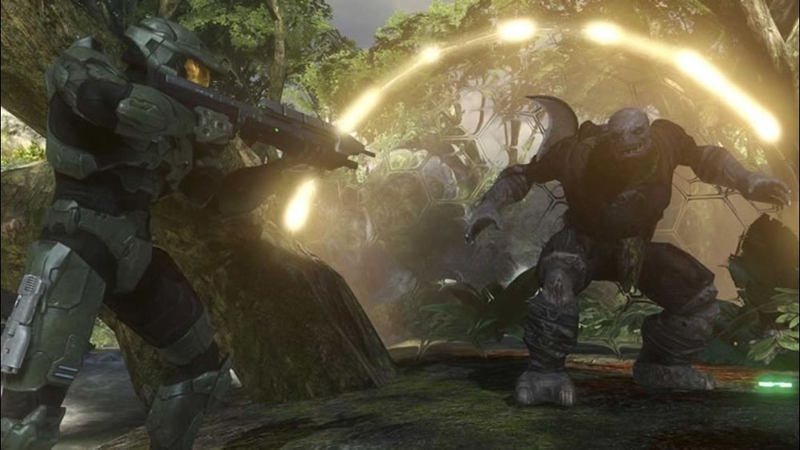 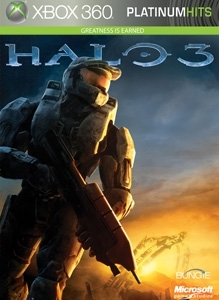 Watch the Halo 3 "Believe" ad. 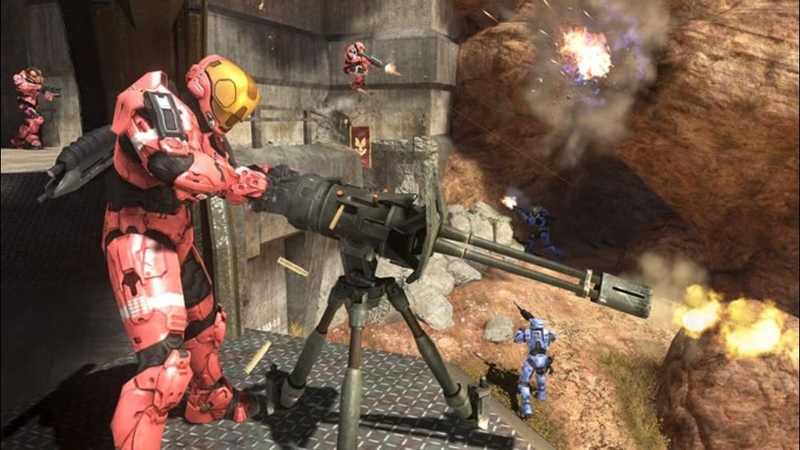 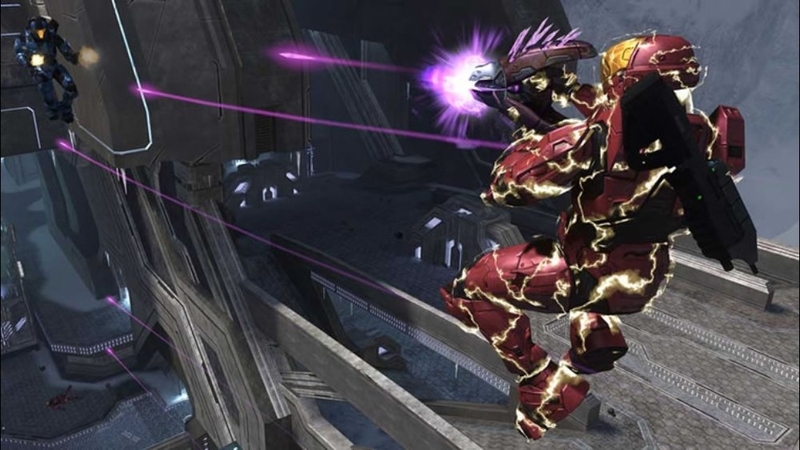 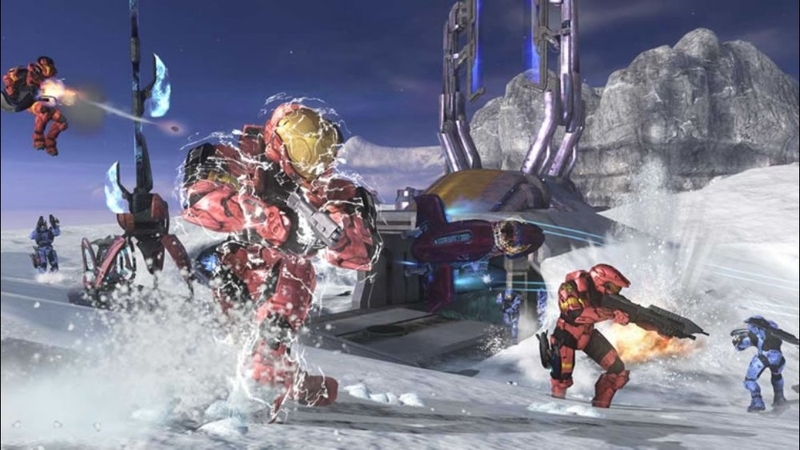 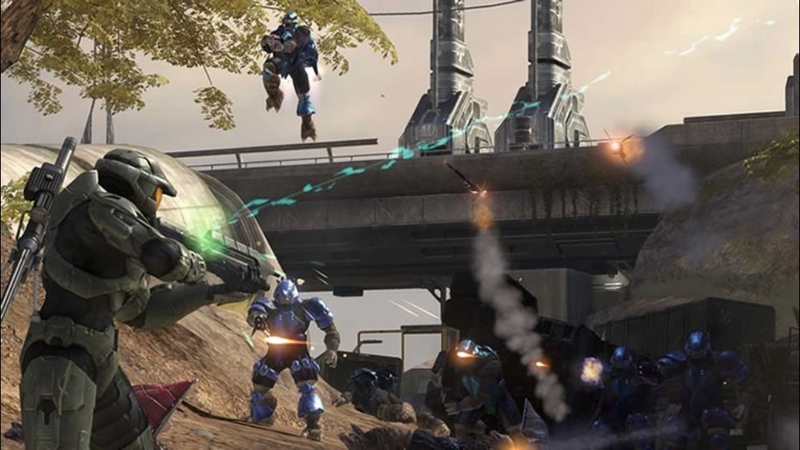 Dive deep into the planning, process and personalities behind Halo 3's incredible new multiplayer game. 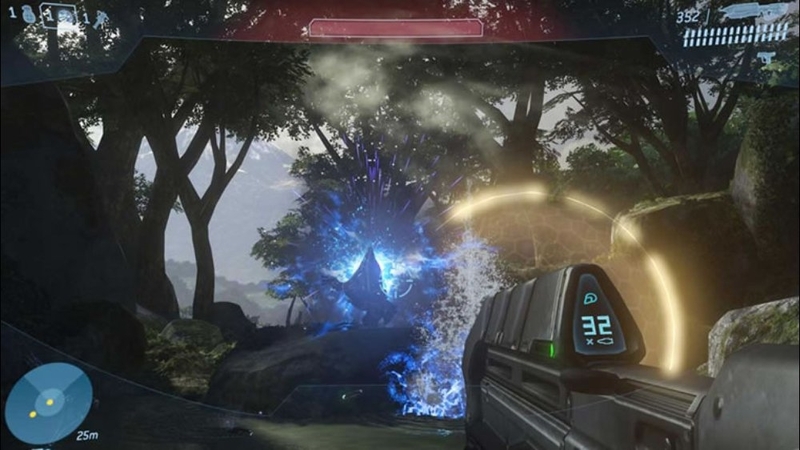 Glimpse new levels, new techniques and new features from what's destined to be one of the most-played games of the decade, online and off.